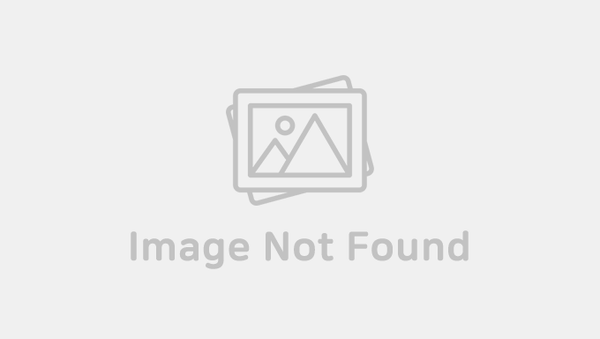 “Romance is a Bonus Book” also called “Romance is a Supplement” is a romantic comedy with Lee JongSuk and Lee NaYoung. The drama finished airing this week. 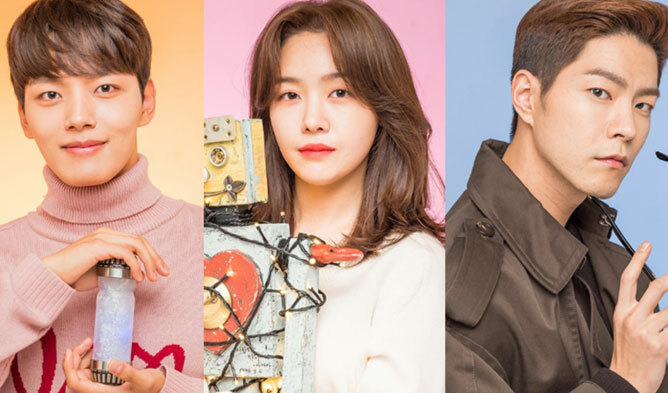 The drama tells the stories of people who work at a publishing company and the love story between a genius writer and the youngest chief editor at the publishing company (Lee JongSuk) and a divorced mom going through hardships who is penniless and homeless and who is trying her best to find a job (Lee NaYoung). For more information, posters, and trailer about the drama, you can check our cast and summary here. The drama aired on Saturday-Sunday at 9 pm KST on cable channel tvN. According to Nielsen Korea, ratings of the drama are the following, on Mar. 16, the 15th episode had 5, and on Mar. 17, the 16th an final episode had 6.7%. 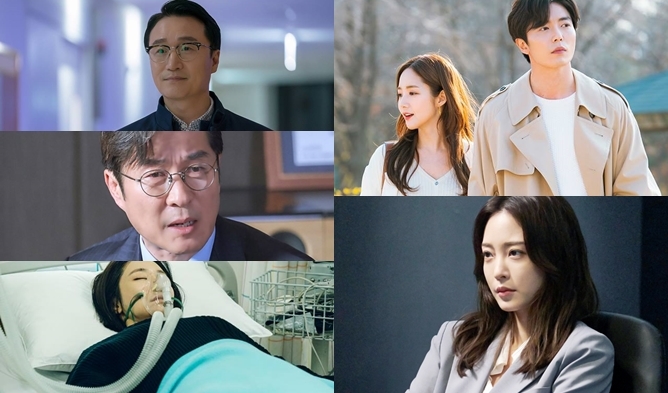 The drama reached its best ever ratings on the last episode. On the overall, the drama gradually raised its ratings since its first episode at 4.3%. You can check previous ratings here. The drama is at the top of the most searched dramas of the day ranked 2nd on Naver (as for Mar. 17).